Buenas tardes! Un poquito de inspiracion en tonos blancos y cremas, super apetecibles para primavera/verano! Espero que os gusten! Good afternoon guys! 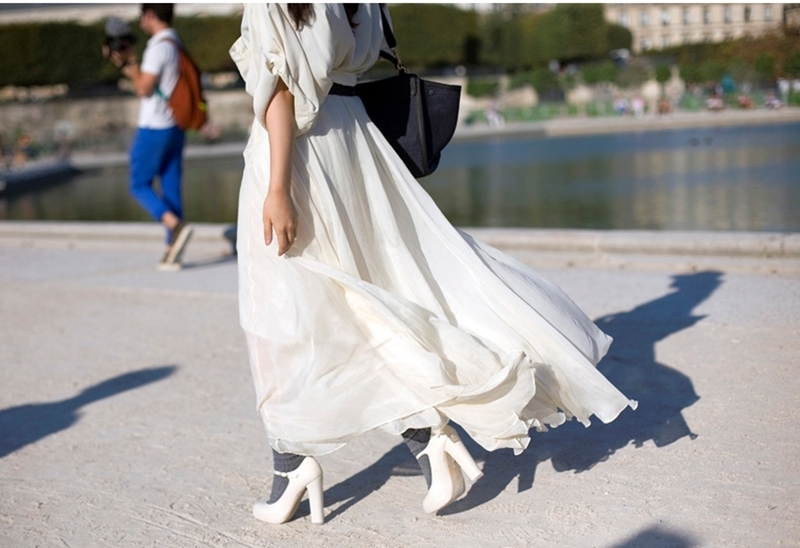 A bit of white and cream inspo, very wearable in spring and summer! Hope you enjoy it! Me encantan el post, muy inspirador! Inspiring images. I really like all of these looks. These are all giving me great inspiration! And I love those pics!